This week we have a stand-alone but also book three it was amazing! If you love retellings and fantasy check this one out! Javan Najafai, crown prince of Akram, has spent the last ten years at an elite boarding school, far away from his kingdom. 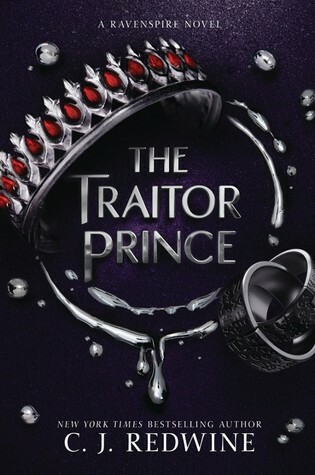 But his eagerly awaited return home is cut short when a mysterious imposter takes his place—and no one believes Javan is the true prince.